Honda CB300F | SA Motorcycles. A lightweight and nimble-handling naked bike. 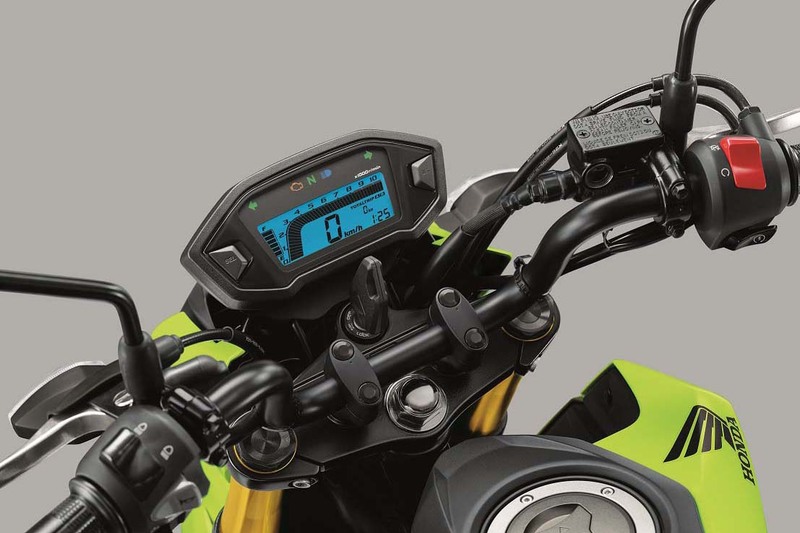 With an engine displacement of 286cc the CB300F has responsive power and the PGM-FI fuel injection produces crisp throttle response throughout the rev range.Derived from the CBR250R engine, a new crankshaft and connecting rod create a longer engine stroke (up to 63mm from 55mm) to add 37cc of displacement. Featuring a 300-class engine, the new LAMS approved CB300F carries a dash of attitude and independence along with its versatile creds. Whether you're commuting, zipping around town or headed out for a weekend ride, its roomy ergonomics, great handling and broad powerband make every ride a blast. 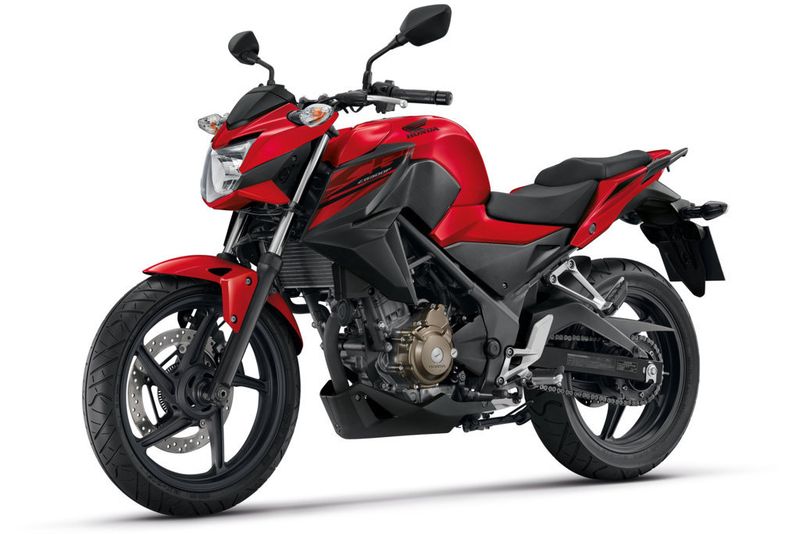 Looking to take the CB300F for a test ride? Tell us when it suits you and we will be in touch to confirm the time and bike availability. 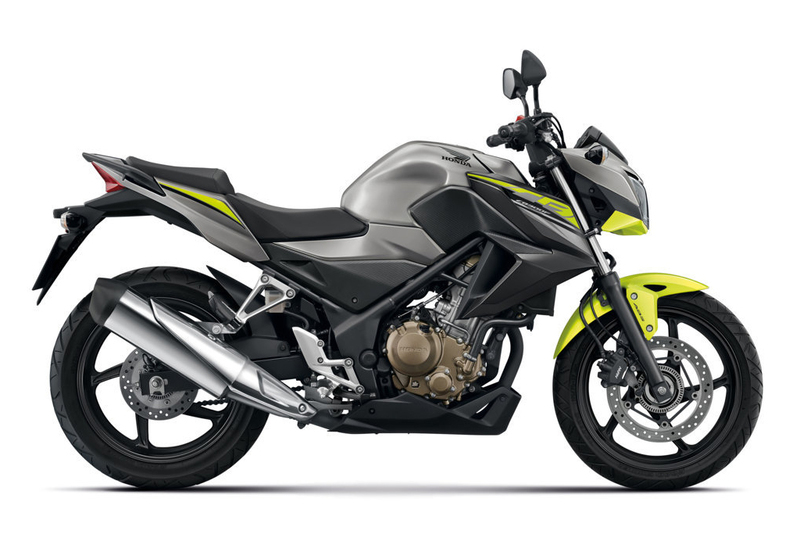 Want to know more about the CB300F? Our sales team have years of experience and can help with your enquiry.